 All purchases include a 1 year, 1 time replacement warranty standard- no questions asked. 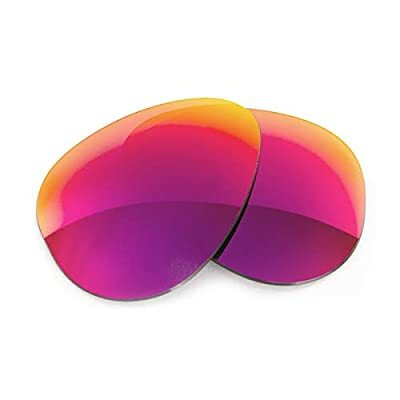 Even better, since the quality of our Fuse+ Lenses is better, we figured our warranty should match. 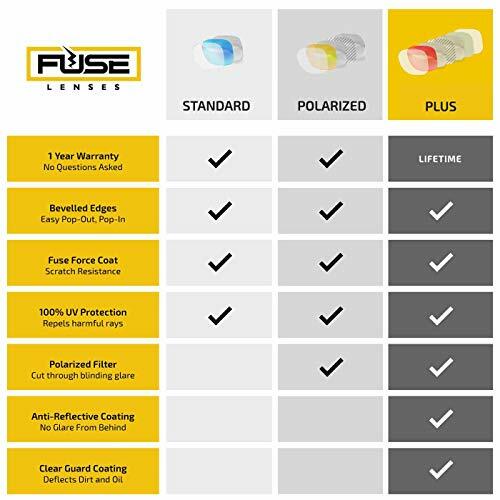 Fuse+ lenses all come standard with a Lifetime, 1 time replacement warranty. 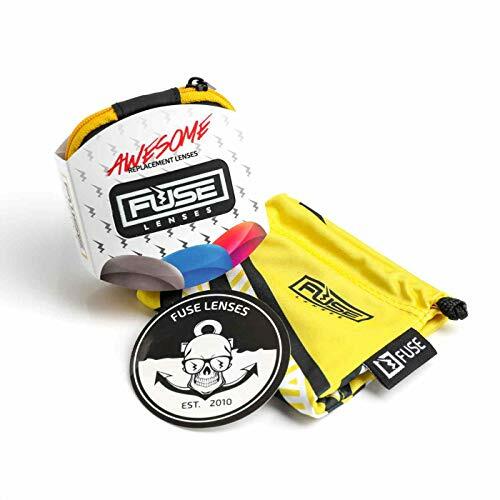 Fuse Lenses logo and images are the copyright of EyeCandy Eyewear, LLC. 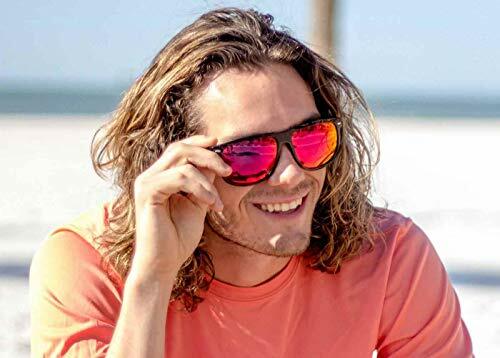 Fuse Lenses is not associated with any other brand. 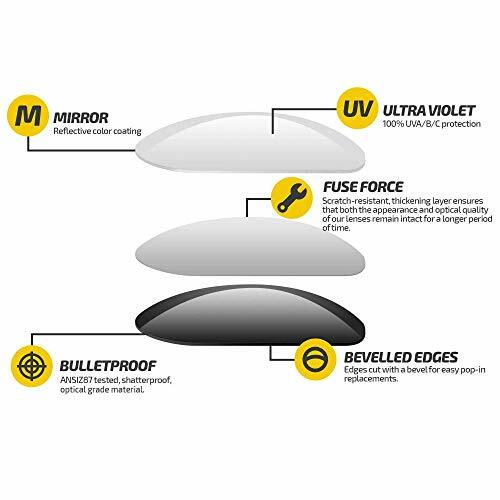 All replacement lenses are custom made to order and are not original manufacturer's (OEM) products and will not contain OEM logos or markings on the lenses.